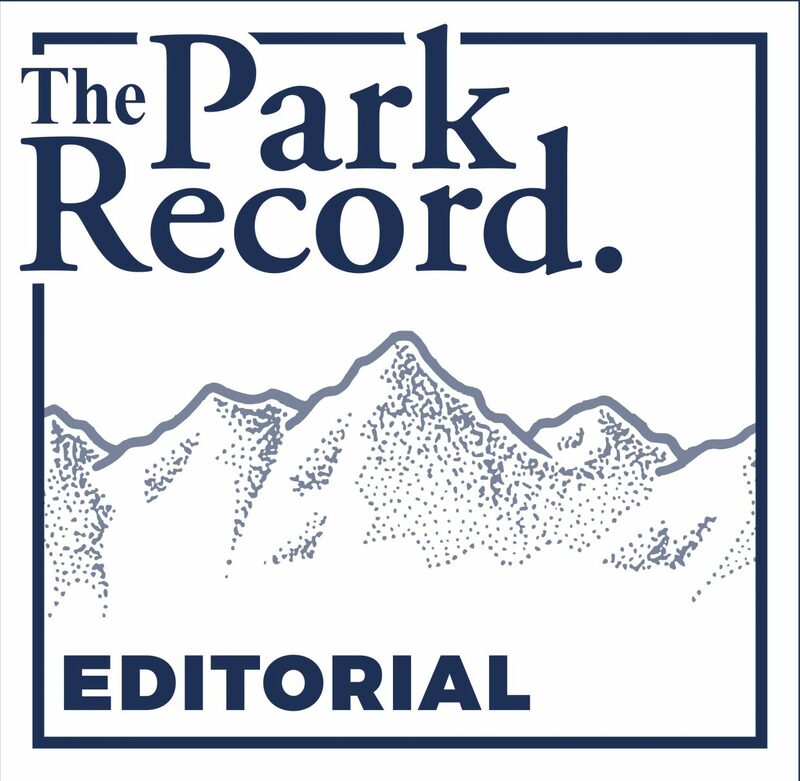 City Hall on Monday started its search for someone to succeed the late Candy Erickson on the Park City Council, giving eligible Parkites two weeks to decide whether to submit their names for consideration. The window to file the paperwork closes on April 11 at 5 p.m. Nobody had submitted their names by midmorning on Tuesday. City Council vacancies are filled through appointments rather than special elections. A timeline released by City Hall on Monday calls for a special meeting at 2 p.m. on April 18 for the elected officials to interview the candidates. 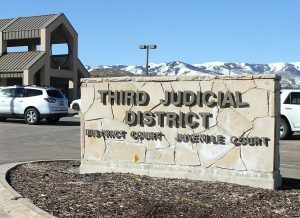 The meeting will be open to the public and is slated at 2 p.m. in Room 205 of the Park City Library and Education Center. The City Council wants to make an appointment at a meeting on April 21. The April 21 meeting will also be open to the public. The application for the City Council spot is two pages long and asks questions similar to those asked of people seeking appointments to City Hall panels. Questions seek information about a person’s public involvement, their interest in serving on the City Council and the skills or qualities they will bring. The application also asks people to disclose potential conflicts of interest. One of the unsuccessful City Council candidates who campaigned during the most recent election, held in 2009, said he would submit his name. John Stafsholt was the third-place finisher in 2009, losing to Cindy Matsumoto and Alex Butwinski. He said he would file the paperwork by the end of the week. Stafsholt is especially interested in Old Town issues. He has closely followed the discussions about the Sweeney family’s Treasure development proposal and has monitored talks about Old Town building designs. Stafsholt frequently attends City Hall meetings, and he is sometimes seen researching issues at the Marsac Building. The other unsuccessful candidate in 2009, Mark Blue, said he will not submit his name for consideration. The City Council term that Erickson held ends in early January. The position is on November’s ballot, meaning that the person who is appointed would be required to campaign in Election 2011 if they want a full four-year term. The filing window for the campaign does not open until the summer. The person who is appointed will ascend to the City Council at a crucial time for several issues. City Hall’s budget talks will unfold in the spring and early summer, and financial matters occupy the City Council through much of April, May and June. There are indications that the budget might not be as tight as it was last year, but the discussions will likely be difficult nonetheless as broad financial topics are broached. 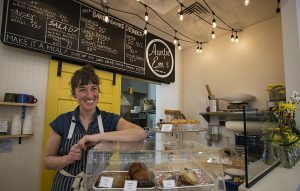 Meanwhile, it is anticipated that there could be significant progress between negotiating teams from City Hall and the Sweeney family about the Treasure development proposal in the coming months. 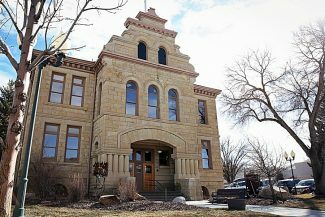 The City Council might be faced with what could be a highly charged decision about Treasure that could involve a ballot measure to raise money for a conservation deal for all or some of the acreage. The upcoming appointment will be the first midterm filling of a City Council seat since early 2001. In that case, the elected officials appointed Jeff Mann to finish the term of Shauna Kerr after she was elected to the Summit County Commission on Election Day 2000. Mayor Dana Williams said people who submit their names could be interested in serving solely for the remainder of Erickson’s term, might have already decided to campaign for a spot later this year or could be considering a run for the office in 2011 and want to be appointed to gain firsthand experience before deciding whether to mount a campaign. He was unsure whether there would be few applications or many. For more information about the City Council position, contact City Hall’s election officer, Cindy LoPiccolo, at 615-5186 or cindy.lopiccolo@parkcity.org. Information and applications are available on City Hall’s website, http://www.parkcity.org. Select the ‘Midterm City Council Vacancy’ link under the ‘News’ section of the front page of the website.